The Blueberry Community Hall is a great place for bringing your family. Come to the Blueberry Community Hall for family dances or breakfast events. Our hall is very active and we are pleased to have lots of people attending our events at the Blueberry Community Hall. The Blueberry Community Hall is a country hall that is large enough to accommodate up to 325 people. The Blueberry Community Hall gets booked fast for weddings and anniversaries. If you have event coming up please go to the Hall Rentals page for more information. Children are an important part of our community. At the Blueberry Community Hall we invite children to participate in Soccer and Baseball – click on the Soccer and Baseball link above for more information. The Blueberry Community Hall is also pleased to have 1st Blueberry Scouting meetings at the Hall. Become an active member of the Blueberry Community and take a membership out today. 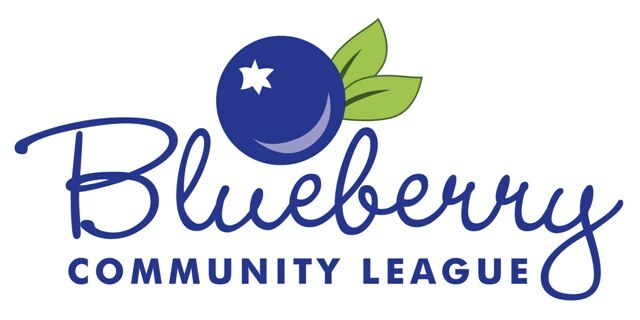 Membership in the Blueberry Community League is $20.00 for a family. Become a Blueberry Member and receive early bird registration, as well as discounts on upcoming events and activities.